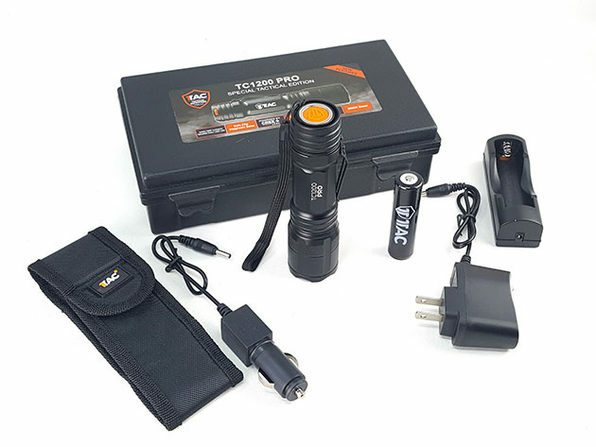 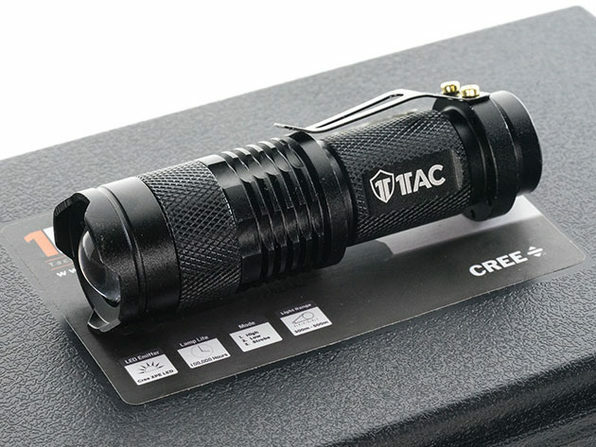 Inspired by the gear used by Special Forces, this bundle features three ultra-lightweight yet heavy-duty LED tactical items that can come in handy in the roughest terrains on earth. 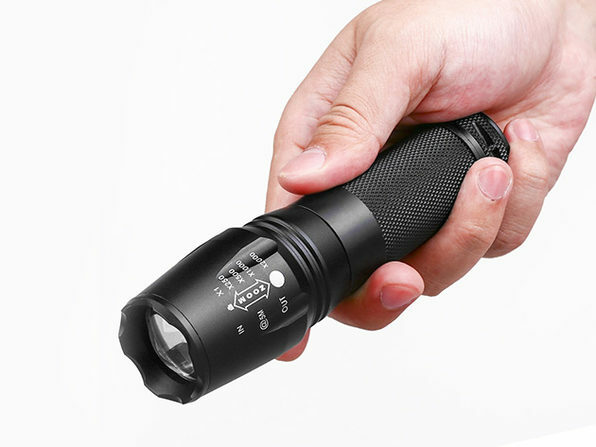 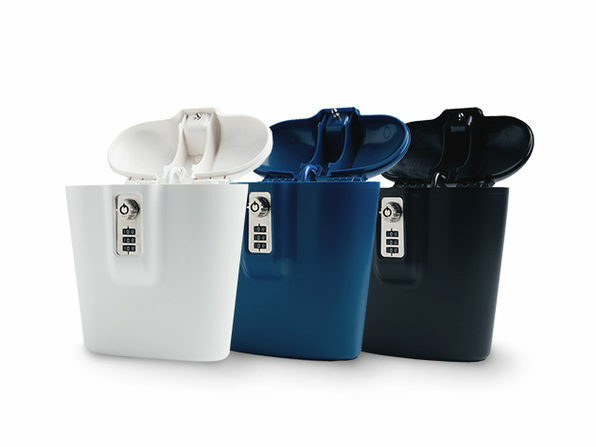 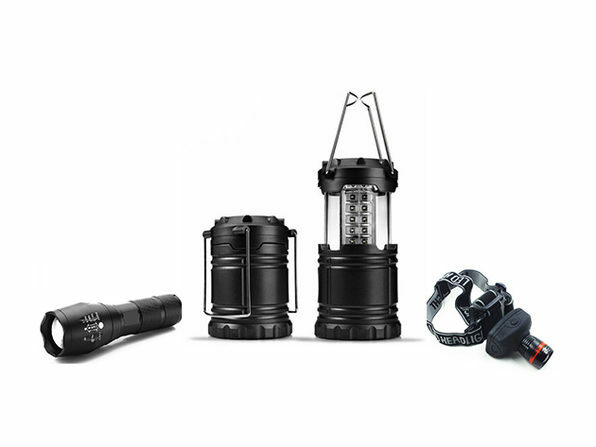 All items are completely weatherproof, indestructible, and armed with high-efficiency LED bulbs. 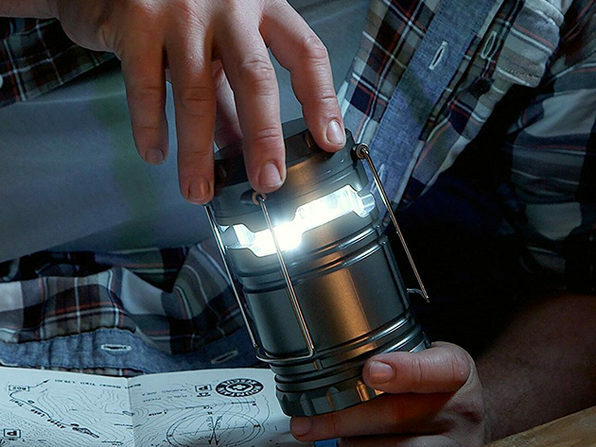 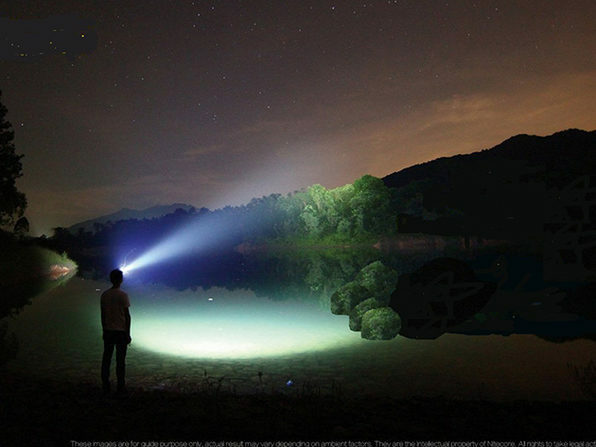 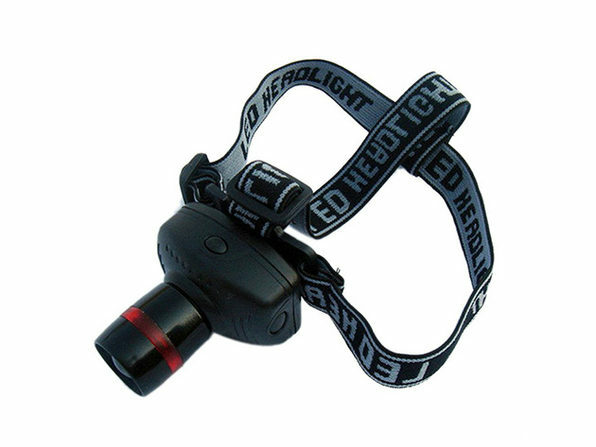 You get a tactical lantern, tactical light, and headlamp — all guaranteed to be lifesavers when you're stuck in the dark.